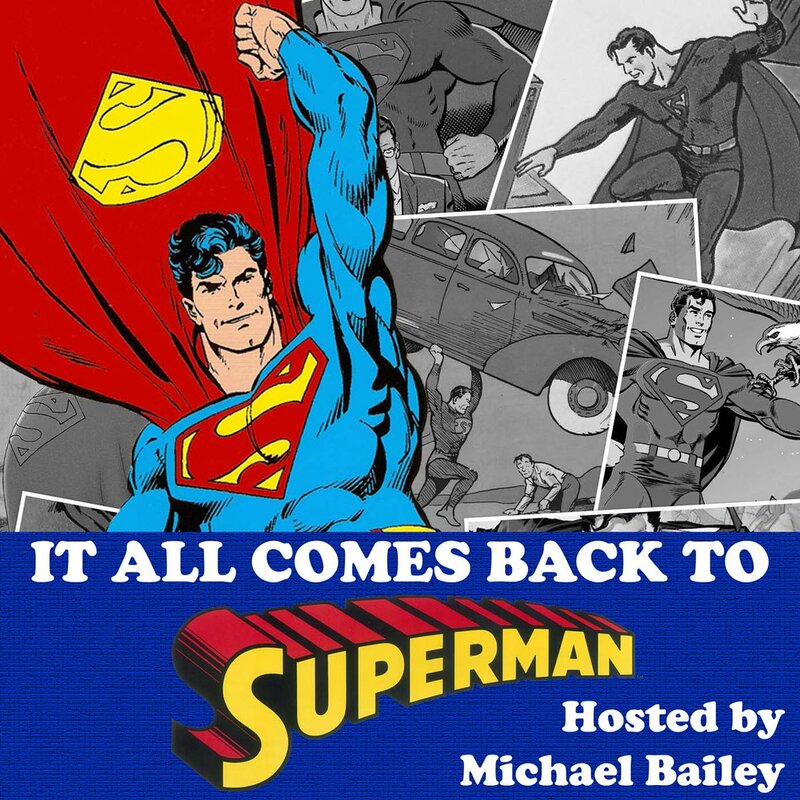 Leigh is still on hiatus, so tonight’s guest is Superman Apologist extraordinaire, Michael Bailey. We stroll down memory lane and discuss what we can remember for Trader Vic’s past, how Atlanta became Y’all-ywood, and some Dragon Con stuff too. Bailey can be found in his Fortress, on Twitter, or over on the book of faces.